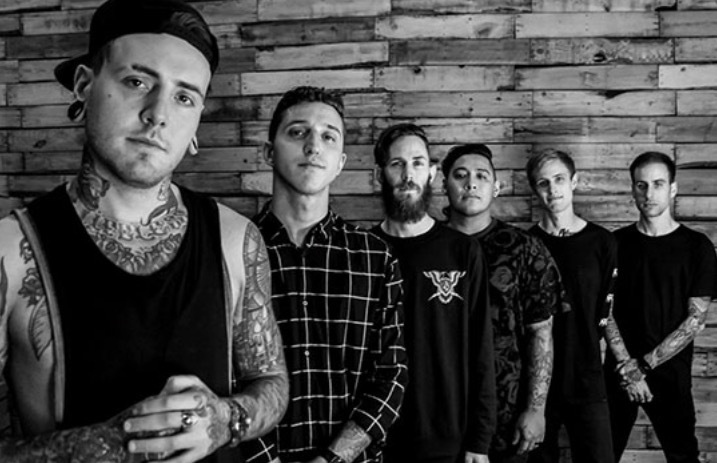 Deathcore mainstays Chelsea Grin have officially joined the Rise Records roster. The label adds, “Rise is very excited to welcome accomplished metal band, Chelsea Grin to the family, and to work with them as they start the next chapter!” An announcement video can be viewed below. We are happy to announce that we have signed a new record deal with Rise Records!